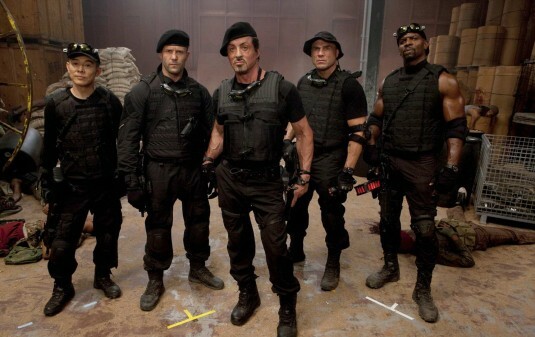 Filming begins on THE EXPENDABLES 3 – plot and full cast revealed! Lately we have been bringing you all the important updates for THE EXPENDABLES 3 and today the biggest update of them all has been released. Lionsgate and Millennium have have released a press release stating that principle photography has begun! The press release also reveals the full cast list AND the official synopsis, it confirms that YES Mel Gibson will in fact be the villain this time around. I know at least one of us in the Monster offices is excited for this, so check out the release and get excited too!